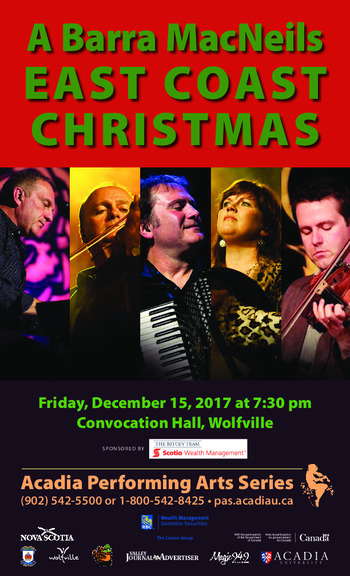 The Barra MacNeils East Coast Christmas is a musical potpourri of traditional MacNeil family favourites gleaned from Christmas ceilidhs, midnight masses and the general festive frolic that accompanies each holiday season. 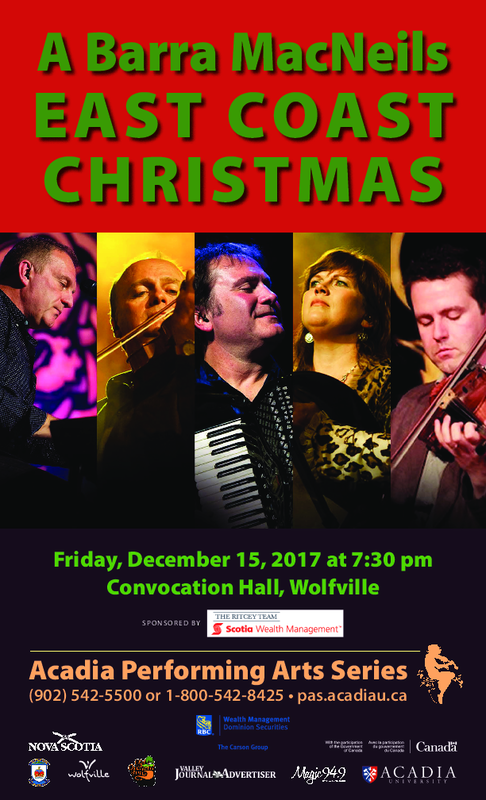 With their captivating vocals, distinctive harmonies and extraordinary musicianship, the Barra MacNeils inject new life and energy into the sights and sounds of the holiday season. For 15 years, the MacNeil family has performed their holiday show for millions of concert-goers.